A surprising new set from Gunter Schickert – a 70s Krautrock giant who's probably best known for his work on the Brain label – stepping out here with a sound that makes us feel as if the decades haven't passed at all! 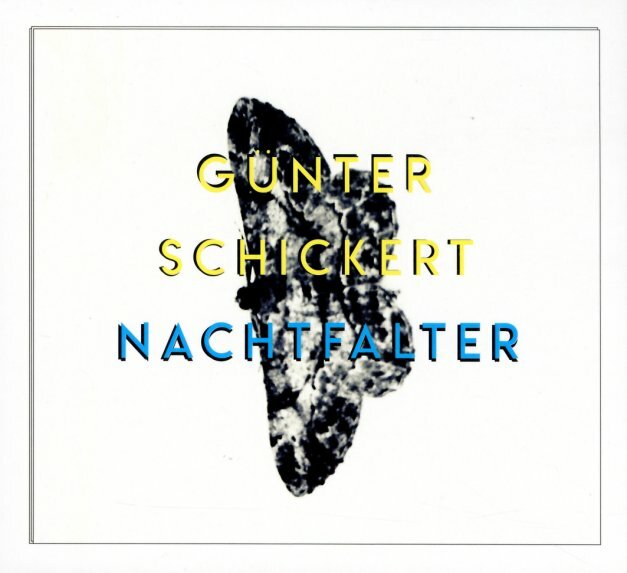 The album's named after a moth, who drifted into the studio during the recording of the music – and it's got this dreamy quality that revels in the kind of echoey, abstracted guitar work that Gunter's always done so well – layered with additional electronics and equally abstracted drums from Andreas Spechtl – then taken into very moody territory. Titles include "Nocturnus", "Ceiling", "Floor", "Light", "Wohin", and "Reflection Of The Future". © 1996-2019, Dusty Groove, Inc.